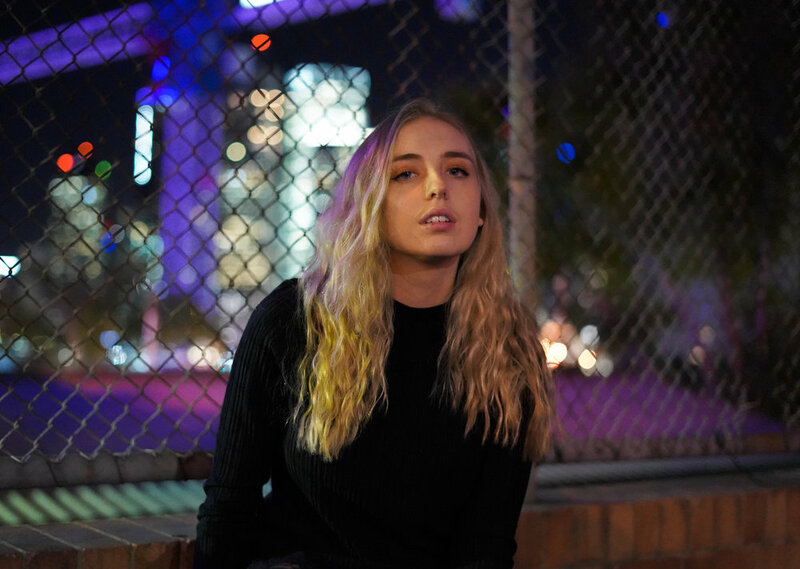 If you love Lorde, you'll fall for Brisbane vocalist and producer, Azura and her new single 'Meteor Shower'. From the outset, it's clear that 'Meteor Shower' is a slow burning cosmic experience with a stunning climax. The single's sparse opening composition sets the stage for Azura's airy vocals to float uninhibited. 'Meteor Shower' portrays a luminous aura, blossomed through lush lyrics, sweeping synths, and buoyant beats. With each passing second, Azura hoists the angelic production with additional ethereal elements. As 'Meteor Shower' reaches it peak, the vivid vocals flourish above the supernal soundscape. For the closing segment, Azura brings 'Meteor Shower' back down to earth, completing the elating cycle (until you hit replay). Azura is a self made artist, whose determination, and attention to detail is apparent in each and every aspect of her production, lyrics and performance delivery.